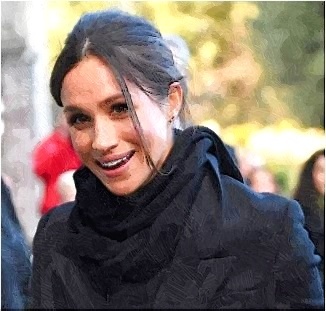 Meghan Markle is included in Vogue 25, which is a list of Britain’s 25 most influential and aspirational women. 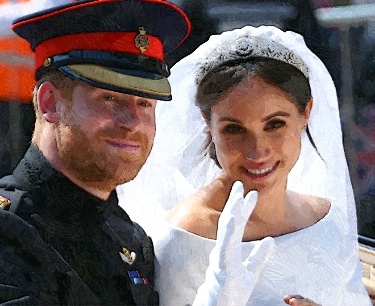 Where Will Prince Harry And Duchess Meghan Spend Their Honeymoon? 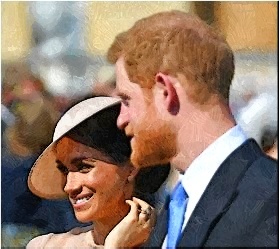 Prince Harry and Meghan Markle reportedly decided to spend their honeymoon at Alberta, Canada’s Fairmont Jasper Park Lodge, following their fairy-tale wedding earlier this month. 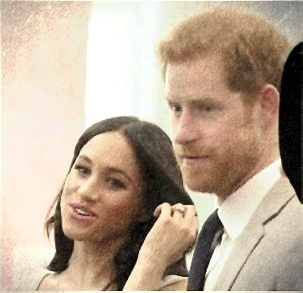 Read moreWhere Will Prince Harry And Duchess Meghan Spend Their Honeymoon? 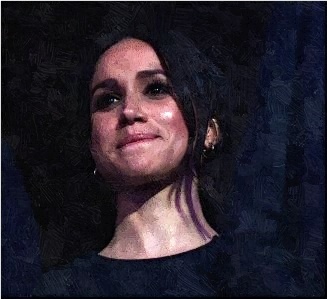 Meghan Markle revealed her sadness that her father won’t be attending her royal wedding. 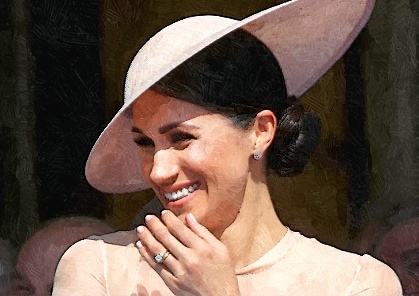 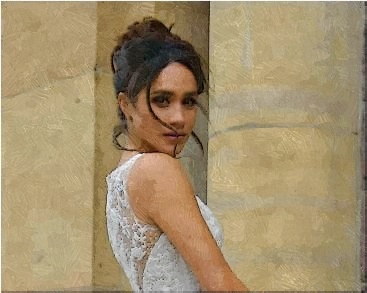 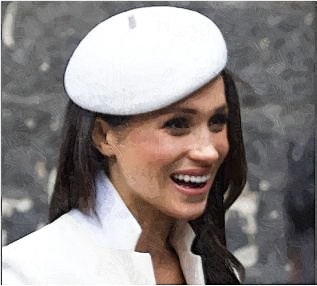 Meghan Markle became the center of a headline when it was claimed that the brunette beauty reportedly wanted her mother to accompany her to the altar when she weds Prince Harry in May. 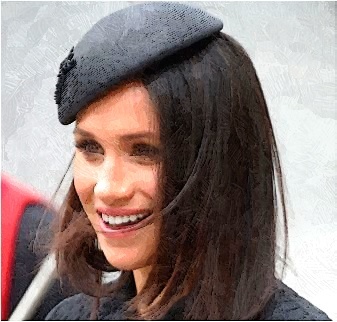 Will her parents go to her royal wedding? 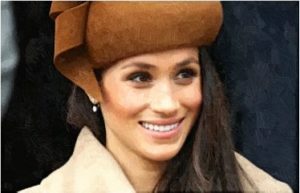 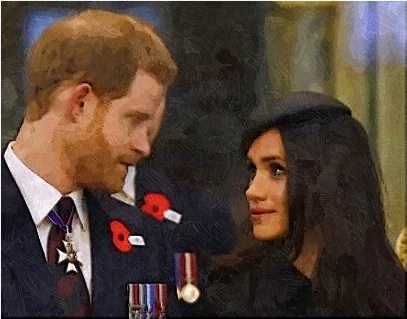 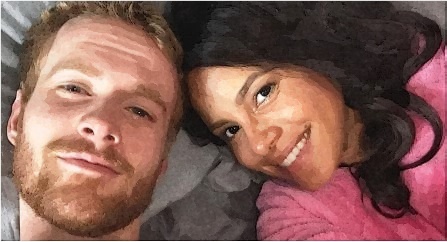 Read moreAre Meghan Markle’s Parents Going To Be In Her Royal Wedding?